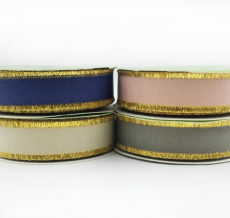 Are you looking for the perfect burst of color to add to a floral arrangement or hair bow? 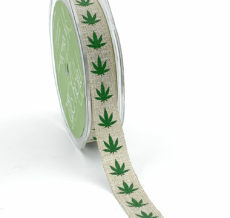 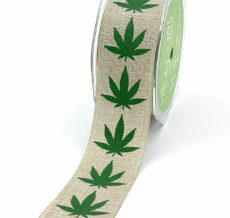 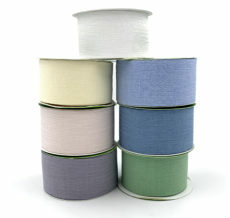 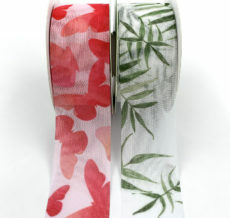 Our Spring Ribbon will compliment any product. 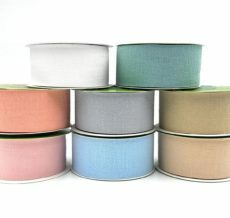 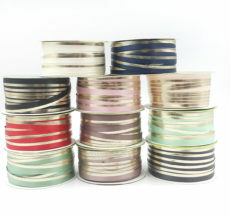 With a variety of colors and patterns, May Arts’ ribbon brings to life the vibrant colors of spring. 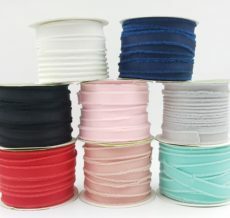 Our spring collection includes ribbons in everything from sheer to satin.